There is one thing that I can say for sure... 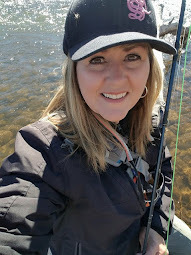 When I started fly fishing, I would have never imagined fishing without a reel. Well, the month of July 2012 changed all of that. 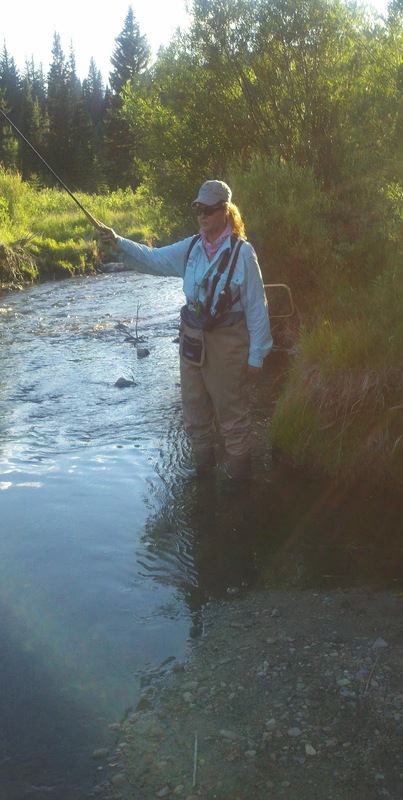 When someone asks me if I would like to try something new in regards to fly fishing, I am usually receptive. And so, when Michael Agneta (Troutrageousdotcom) posted that he was coming out West for the Tenkara Summit in Salt Lake City, I thought that I would give this Tenkara style of fly fishing a whirl. My first experience with it was with Owl Jones (Owljonesdotcom) in North Carolina. If memory serves me (which it usually doesn't! 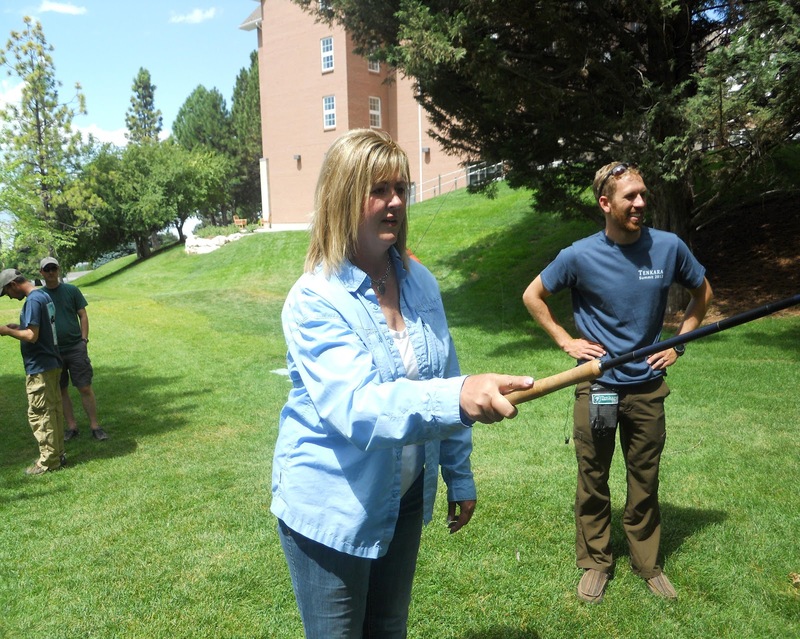 ), I believe that I just held the cane pole rod, but didn't fish with it. It just seemed all too strange not to have a reel to help me bring in the fish! So, my friend, Brian Schiele, The Holga Master... gave me my first actual lesson in Tenkara, up in the Big Cottonwood Canyon in July. I went with a pretty open mind (better than no mind at all) and a positive outlook on what was going to be demonstrated. 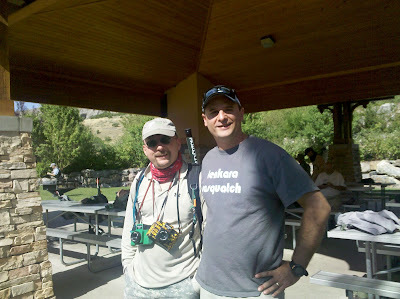 We got geared up and Brian explained to me the ins and outs of Tenkara. 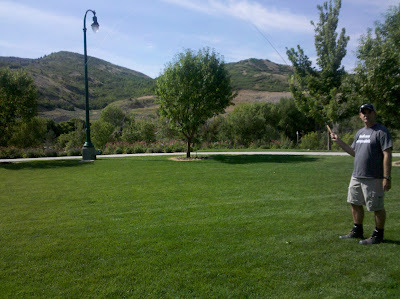 Brian giving me the demonstration of the "light" cast onto the the Big Cottonwood Creek. Just a flick of the wrist, really. 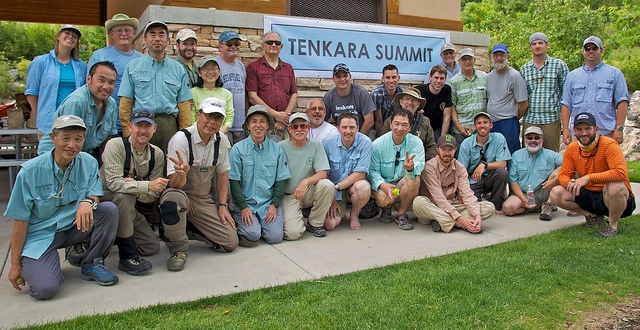 Tenkara enthusiasts like the simplicity of Tenkara. 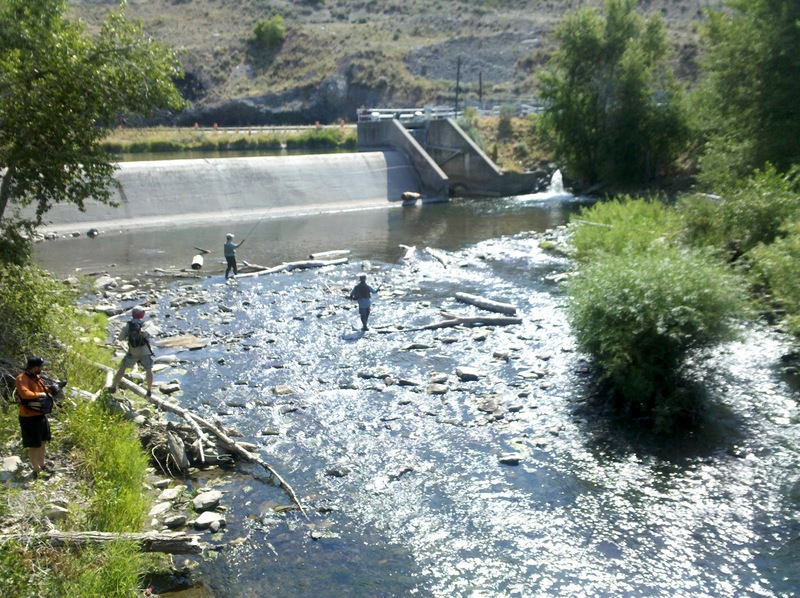 A 12-13 ft rod, a line, a fly. ("One fly is all you need...") You can fish a few feet off the river and still fish pockets of water with no drag. 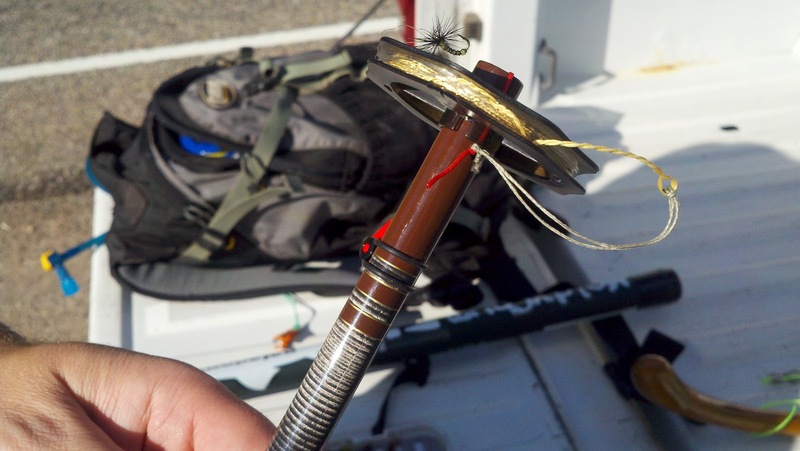 The emphasis is not of making that fly "match the hatch", but in the presentation of making that fly look like "trout food". 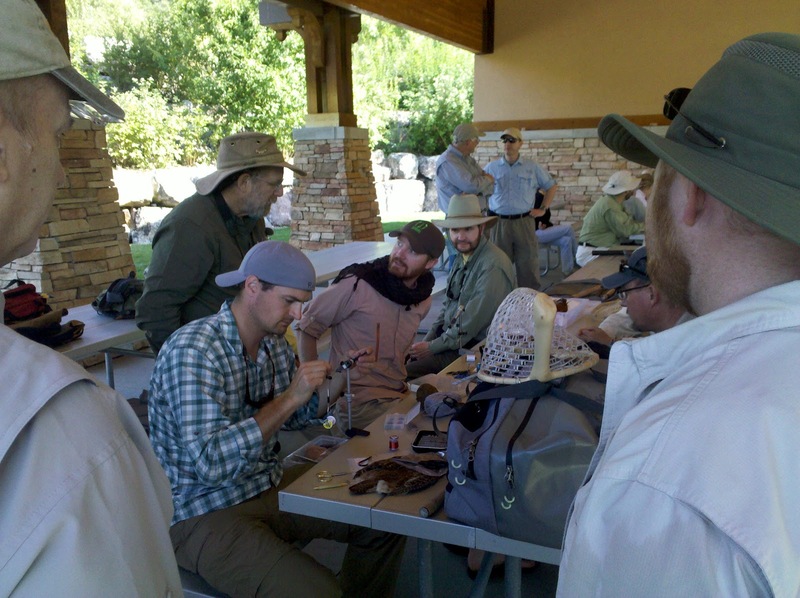 The purists of Tenkara fish with traditional Kebaris flies. But, there are those who intermix elk hair caddis with a dropper like an RS2. So, there can be some flexibility. The Tenkara Summit 2012 - Salt Lake City, UT. Ok...so, this is fun. 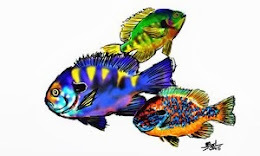 Where's the fish??? Oh, do I need water? Tenkara is supposedly a "one fly" style of fly fishing. But, there are at least 15-16 different patterns out there for the fly tying enthusiasts. 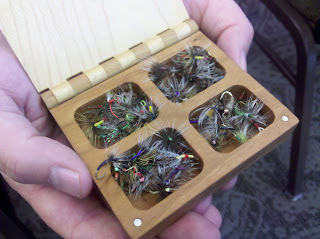 The fly box above shows the variations. One video presentation at the Summit really stressed that the fly does NOT matter. This was probably the biggest hurdle for me to jump over...as I believe that the fly DOES matter... Eh, if we both catch fish, who cares. Right? 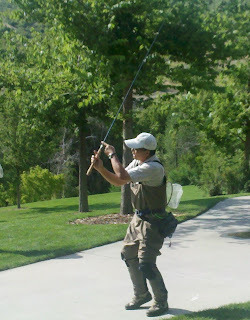 The Master of Tenkara... Dr. Hisao Ishigaki from Japan... He was very fun to watch in his demonstrations, as he is truly artistic in his approach to fly fishing. Now, in regards to his ability with the sword... well, I cannot say. But, there was a funny side story to the Summit. You can find it HERE... Something about a "tea party" ceremony up in the Big Cottonwoods...Hmmm... Mike and I missed out on that one...being on a trek in Wyoming... He thinks that we should have a "Diet Coke" ceremony next round! Ha! Well, to my good buddies, Brian and Mike... I appreciate your time and efforts in teaching me the basics of Tenkara. It was a very interesting experience, that's for sure. I enjoyed the Tenkara Summit and meeting new people and seeing some familiar faces too. And who knows... I just might pick up a cane pole Tenkara rod again one day. You never know... If you can prove that "one fly" is all I need....I just might put aside my backpack of needed "Western" gear... temporarily. 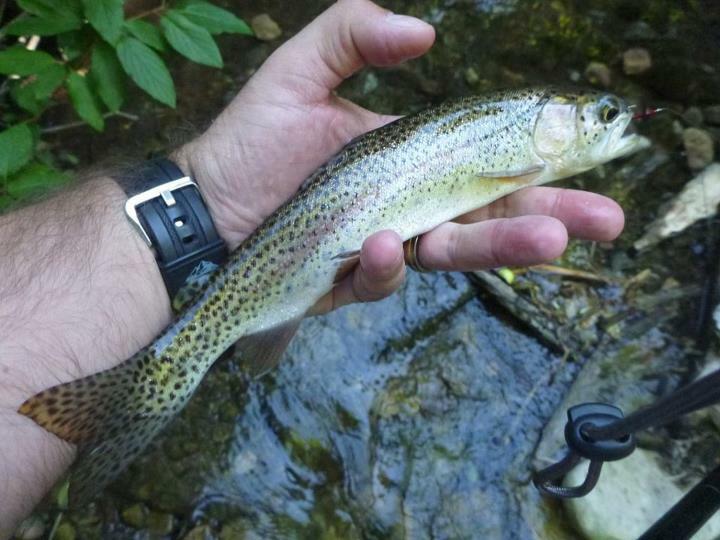 Always be open minded to new techniques and styles of fly fishing. You might pick up something that can very well be incorporated in your current repertoire. I believe that it was the Tenkara style of casting that has helped me with a better presentation (a lighter one!) when I have casted out dry flies recently. So, always keep your eyes and ears open for new learning opportunities! 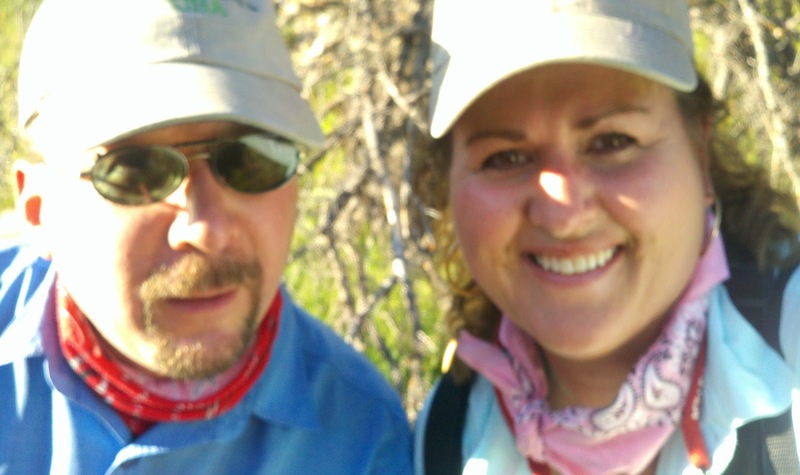 Well Em, I am grateful I could be a part of your introduction to tenkara fly fishing, and I "think" that you are more open minded to it than you were six weeks or so ago, I sense that unless you win a tenkara rod or are given one, there won't be one in your future any time soon. Which is OK I suppose, because you tried it, and are open minded it about it and you had fun in the process, which is all you really ask for. 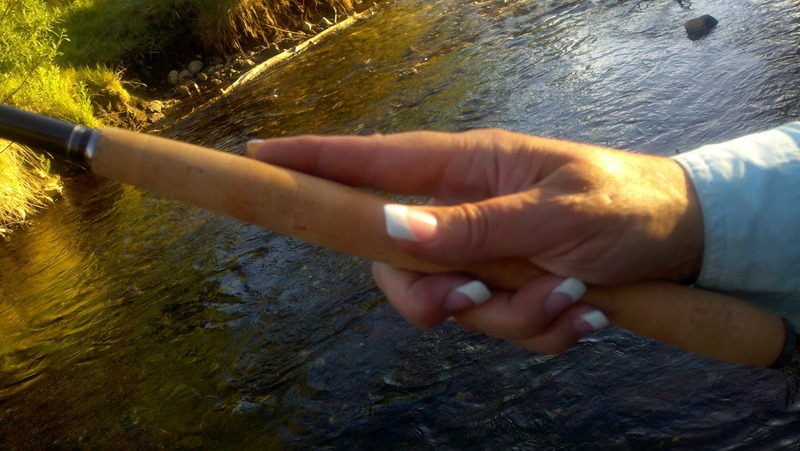 When we go fishing again, I will only bring one rod or the other and not both! It's a horse of a different color for sure. But is works albeit with some reeless practice. Brian ~ Thanks for the intro to Tenkara. I am afraid that I just enjoy turning over rocks and screening for bugs too much to switch over to something else. 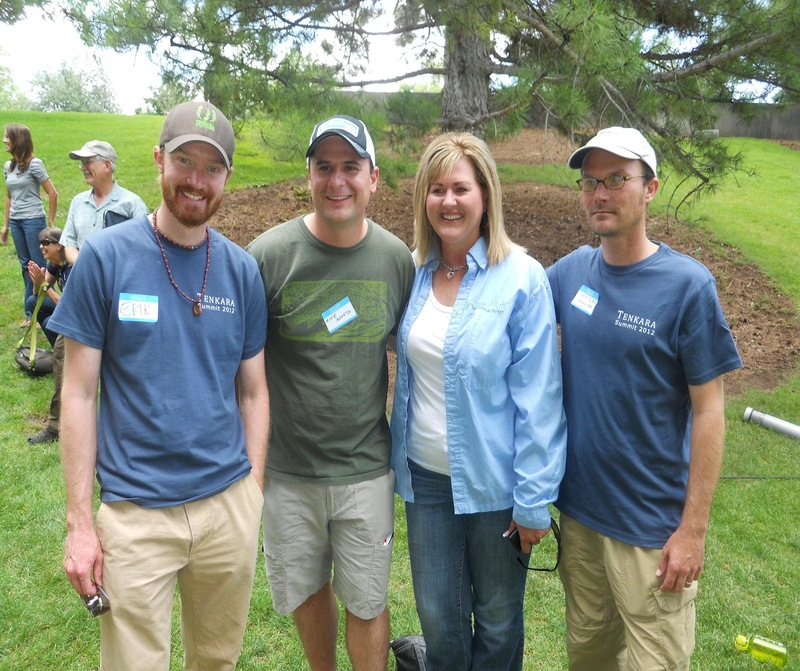 But, it was fun to learn about and I totally respect those that fish Tenkara. It was fun to watch the river demonstrations too...I almost felt like I was in Japan!! Heehee. Howard ~ Yeah, my horse is already in the corral, I'm afraid! But, it was fun learning something new. I can respect that, I like the entomology aspect of fly fishing too, which is why when it comes to tying flies I am one that like to fuse the two styles and create a tenkara style caddis for example. 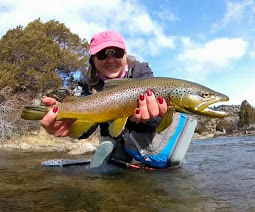 Emily, Actually running through the riffles with a Tenkara rod is a heck of a fun little way to spend a day, but it does take a little different mind set. I will say this... 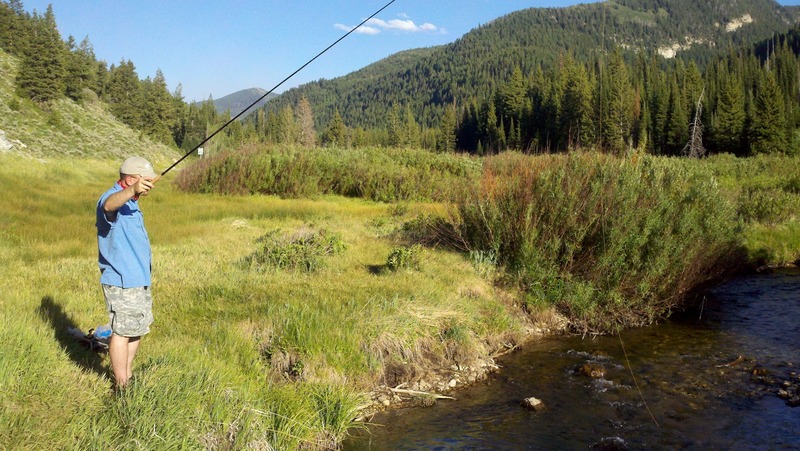 If you ever wind up with a Tenkara rod in your collection and start posting on that end of the fishing spectrum I think we should adjust your title. 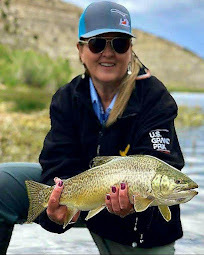 Based of Dame Juliana Berner's writings, "The Treatyse of Fishing With an Angle" written in 1486 being the first real reference to a lady and fishing with a fly. 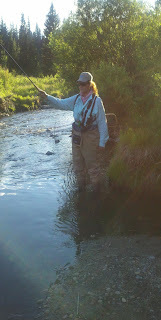 I think that if you begin a Tenkara page we will have to dub you writings..... Dame Emily of yonder Sandy Creek and her "Treatyse of Fishing on a Dangle". Hell of a name for a second blog.... don't you think? (Dame Juliana wouldn't have had a fly reel either)! Midgeman ~ Yes, it is a "different mind set". For sure. I am a bonified Czech Nympher... you know, "the dark side"!! I just don't see crossing over to the "lighter" side! Lol. But, if I do... your suggestions of a name switch are commendable. = ) yonder Sandy Creek...you crack me up! Wow, and I thought we "hooked" you. Well, maybe some day you'll come to our "dark side". Mark ~ I wish that I could say that I was "hooked", but I have to be honest. For now, I have my hands full in just getting better at the "Western" style... = ) When I have that down...then, maybe we will try Tenkara again. I think I'd like to give it a try sometime, but I agree with you, I still have plenty to do just trying to master the other fly. It would be near impossible to give that up right now. Between A Rock And...Well, Another Rock!